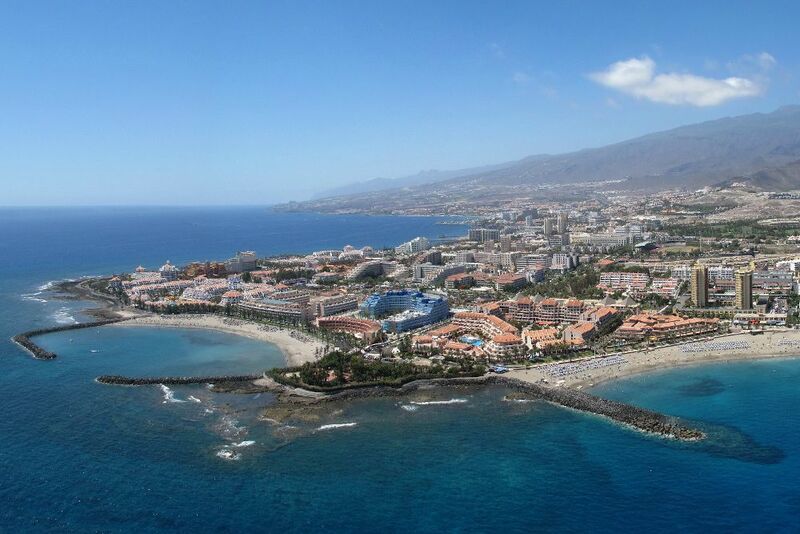 The purchase of private housing by foreigners in the Canary Islands totaled 5,006 operations in the first half, an increase of 20.6% over the same period last year and puts the archipelago as the autonomous region with highest weight transactions at national level, with 44.2% of the total, according to data from the General Council of Notaries. 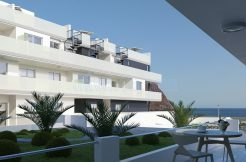 In Spain, sales of private housing by foreigners amounted to 43,519 transactions in the first half, representing an increase of 19.7% over the same period last year. Thus, operations by foreign buyers accounted for 20.3% of all sales transactions in the semester, weight has been rising since 2007, coinciding with the onset of the economic crisis. Differentiating between resident and non-resident alien, 50.5% of the purchases were made by non-resident foreigners. Operations of foreign residents increased by 21% in this period, higher than that experienced by non-resident foreign buyers, which stood at 18.4% rate. All regions, except Ceuta and Melilla (-20% in both cases) and La Rioja (-4.7%) showed progress in the number of private housing transactions by foreigners. Three autonomous regions recorded lower increases than the national average (7%): Andalusia, an increase of 14.3%; Valencia, up 16.6%; and Madrid, an increase of 19.1%. The remaining communities showed higher increases than the national average, highlighting Cantabria (%), Extremadura (8%) and Navarra (1%). Castilla y Leon (5%), Murcia (9%), Castilla-La Mancha (6%), Asturias (7%) and the Balearic Islands (%) showed rates slightly lower increase, but very positive too. Also above the national average, albeit with lower rates were Galicia (3%), Canary Islands (6%), Catalonia (8%), Basque Country (2%) and Aragon placed (4 %). In the first half of 2016, communities with greater weight in free housing transactions by foreigners on total communities were the Canary Islands (44.2%), Balearic Islands (41.5%), Valencia ( 37.2%), Murcia (27.7%) and Andalucía (21.4%). By contrast, communities in which the operations performed by foreigners had lower weight were Extremadura (3.1%), Galicia (3.7%), Basque Country (4.4%), Castilla y Leon (4.5 %) and Asturias (4.7%). At the end of the first semester and depending on the nationality of foreign buyers, data notaries show how buyers with more weight on the total number of foreigners are British (19% of total), followed by French (8% ), German (7.8%), Italian (6.5%), Sweden (5.9%) and Romania (5.7%). They account for more than half of sales transactions of private housing by foreigners in the period. Finally, the average price per square meter of operations by foreign buyers stood at 1.618 euros, representing an increase of 2.3% year on year. 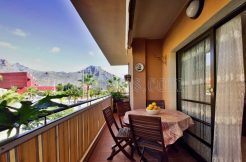 In particular, the price paid by non-resident foreigners increased by 4.3% to 1,855 euros per square meter, while the price of homes purchased by foreign residents grew by 0.5% to 1,359 euros.